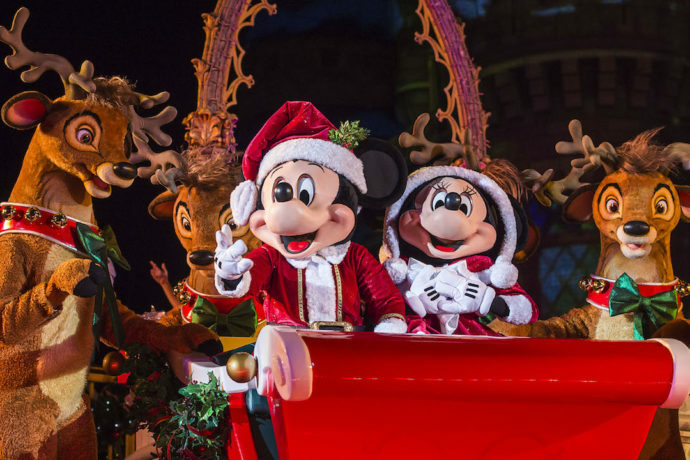 One of the best things about visiting Walt Disney World during the holiday season is the special event, Mickey’s Very Merry Christmas Party, at the Magic Kingdom. 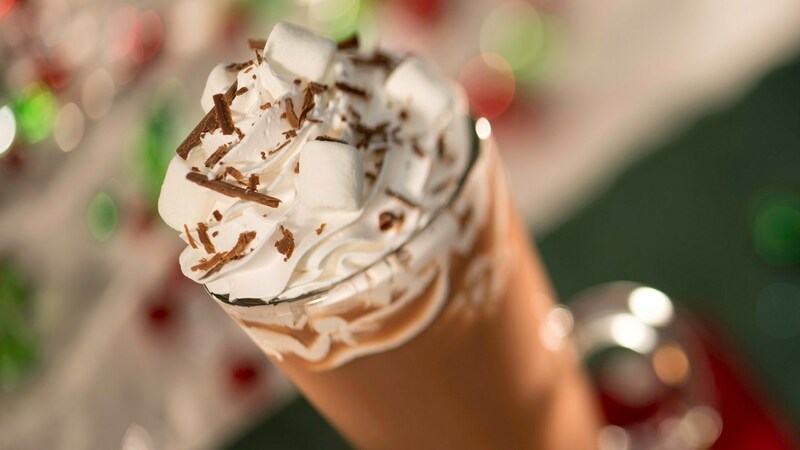 The event includes cookies and hot cocoa, a holiday parade, special fireworks show, live entertainment, rare character meet & greets and more. It takes place on 22 select nights throughout November and December. 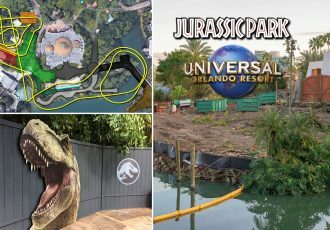 This special event requires separate event admission to attend and goes on after the park closes for regular day-guests (day ticket not required to attend this event.) Event tickets are on sale now and may sell out for certain nights, so don’t delay in picking up your passes. 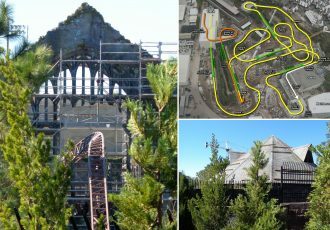 See complete list of dates and where to purchase tickets below, along with more details for the shows and attractions that will be featured at this year’s event. 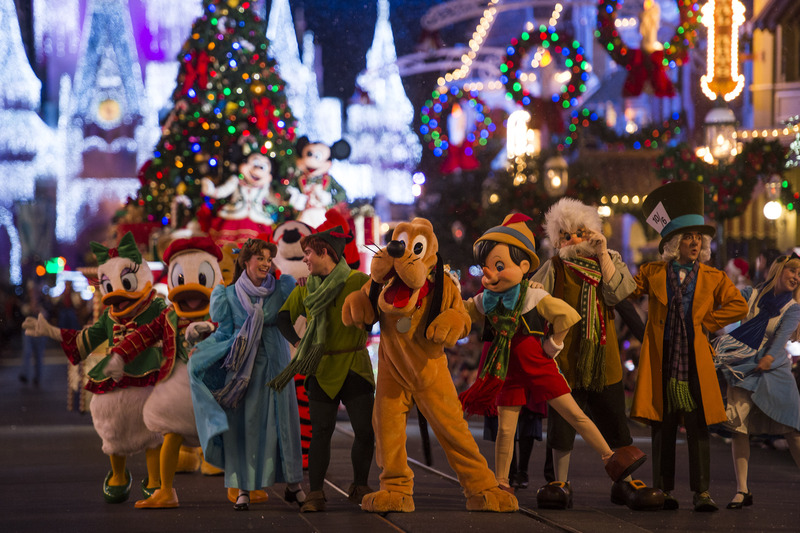 Mickey’s Very Merry Christmas Party takes place from 7 PM to midnight each night of the event. 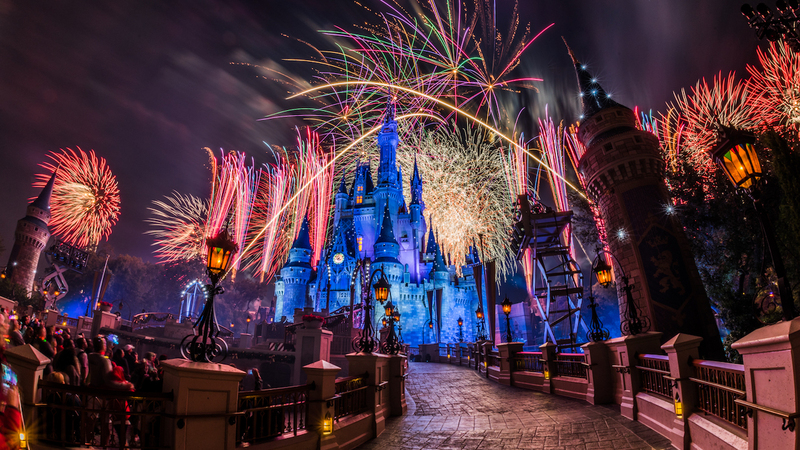 Daytime admission to the Magic Kingdom is not required to experience this after-hours event. 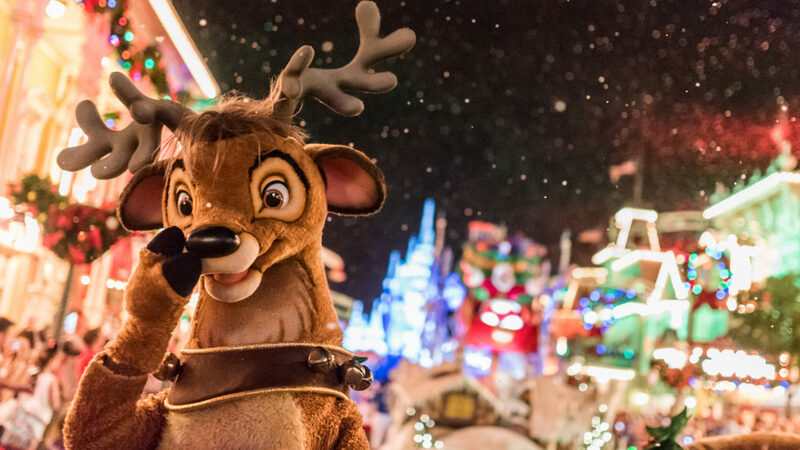 The must-see offering, “A Frozen Holiday Wish,” kicks off the fun each night at dusk. 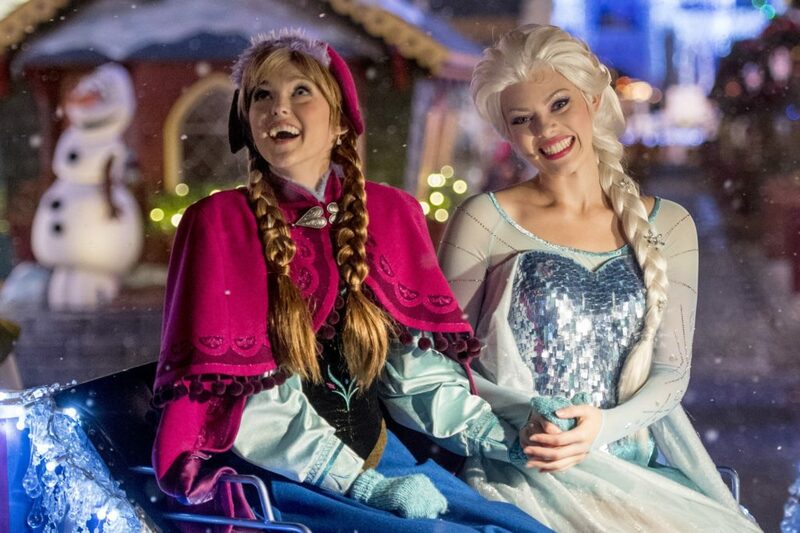 Guests arriving early for the party can watch as royal sisters Anna and Elsa lead a celebration for their friends on the Castle Forecourt Stage that culminates in Queen Elsa using her incredible powers to transform Cinderella Castle into a shimmering ice palace for the holidays. 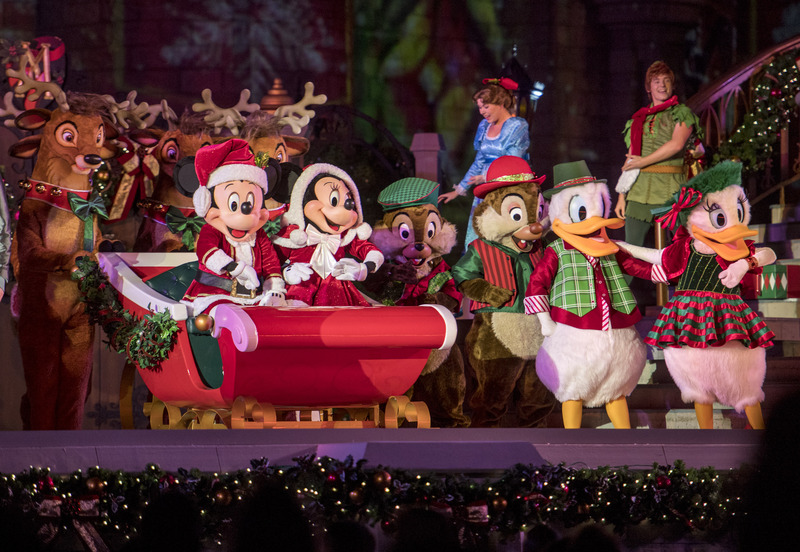 The “Mickey’s Most Merriest Celebration” stage show brings in Minnie, Donald, Daisy, Goofy and Pluto, and many others who drop by on Mickey’s party dressed in their Christmas best, ready to ring in the season with holidays with carols, old and new. 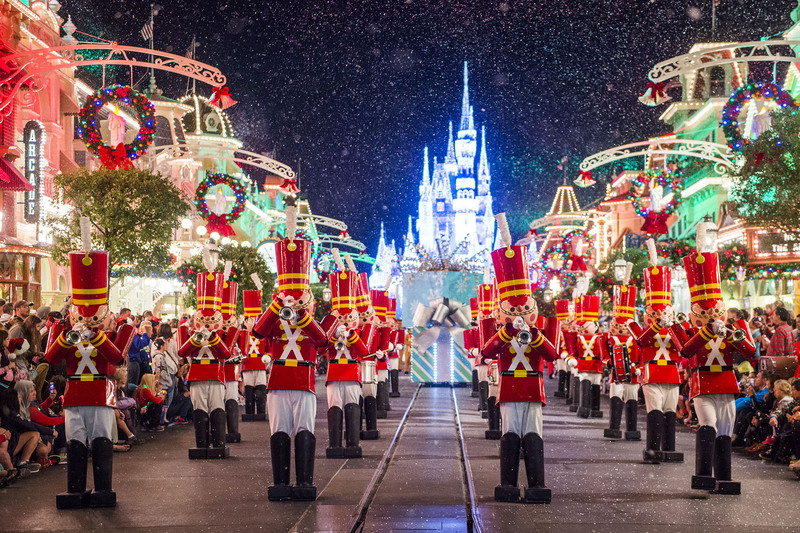 Another can’t-miss moment is the “Mickey’s Once Upon a Christmastime Parade.” This enchanting holiday procession features marching toy soldiers, dancing gingerbread men, Disney characters, Santa Claus and more! Then the highlight of Mickey’s Very Merry Christmas Party night is “Holiday Wishes Fireworks– Celebrate the Spirit of the Season,” a special fireworks show set to holiday tunes that light up the sky above Magic Kingdom Park. 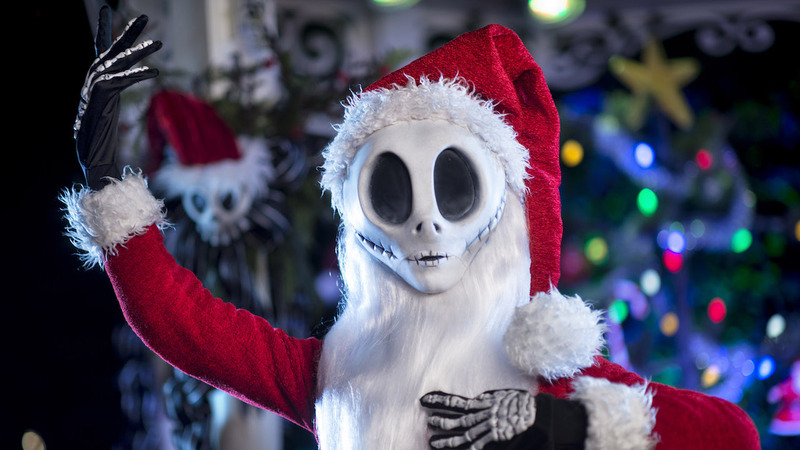 The party also offers guests complimentary hot cocoa and cookies, party exclusive character greeting opportunities – with familiar faces like Jack Skellington as Sandy Claws and Scrooge McDuck – plus event-exclusive merchandise and special holiday treats. 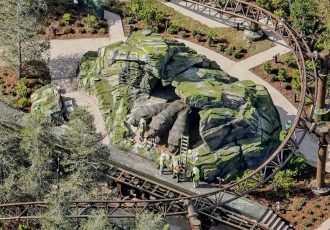 Discover dozens of iconic Magic Kingdom attractions you’re welcome to enjoy as you explore each land! 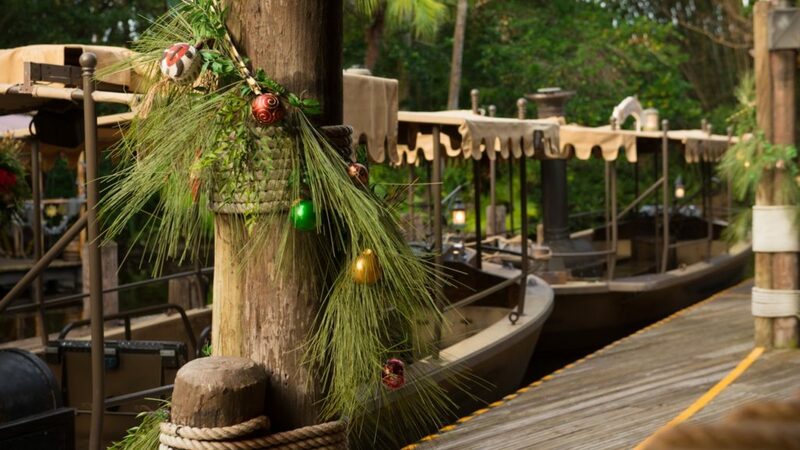 This year, many of your favorite experiences will be available during Mickey’s Very Merry Christmas party—including one re-imagined with holiday spirit: Space Mountain, Big Thunder Mountain Railroad, Splash Mountain, Dumbo the Flying Elephant, and Seven Dwarfs Mine Train are just some of the attractions that will be open during the event. Mickey’s Very Merry Christmas Party tickets start at $95 in advance or $105 at the gate, if available. Tickets are on sale now and you can book them with our travel partner as part of your free vacation planning. 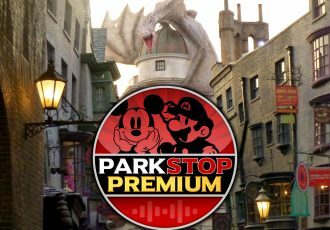 You can also purchase tickets by calling Walt Disney World at 407-939-1872 or purchase them online from the official event website. 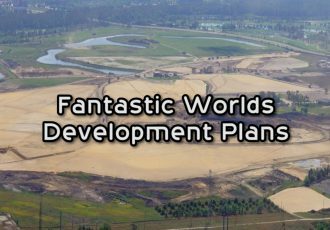 If you’re looking to book your holiday vacation to Walt Disney World, do yourself a favor and contact Elizabeth of Destinations in Florida for a free quote today! She’ll help you plan the perfect vacation with the best rates on ticket packages, plus help you choose a room and even schedule dining, and her services are totally FREE to you. Learn more.